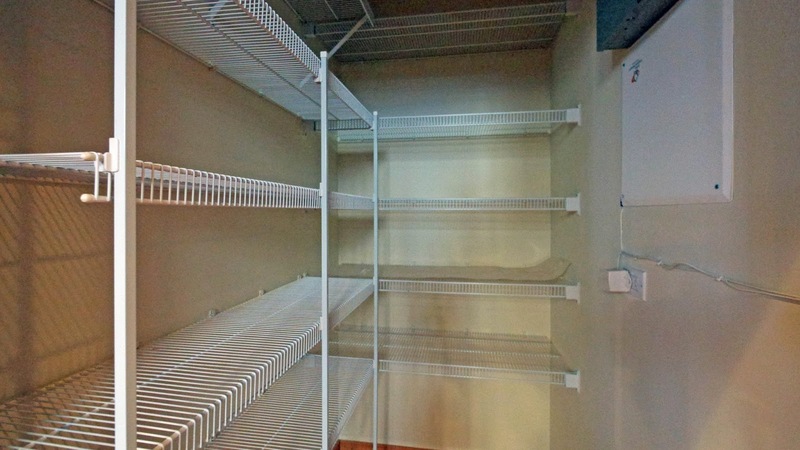 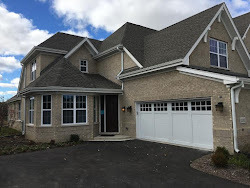 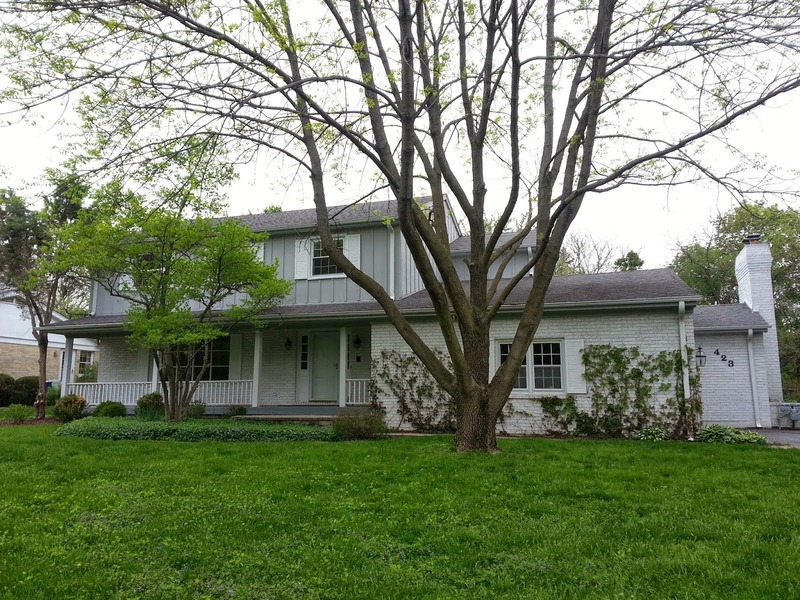 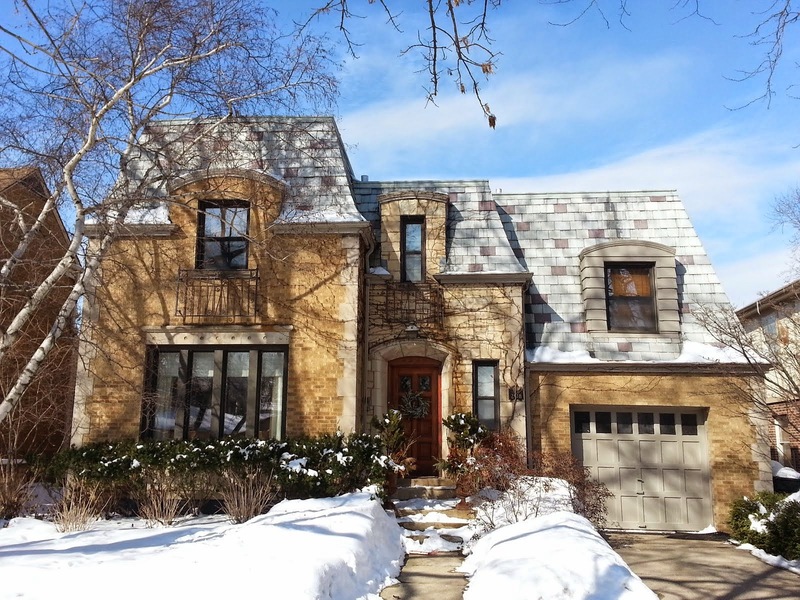 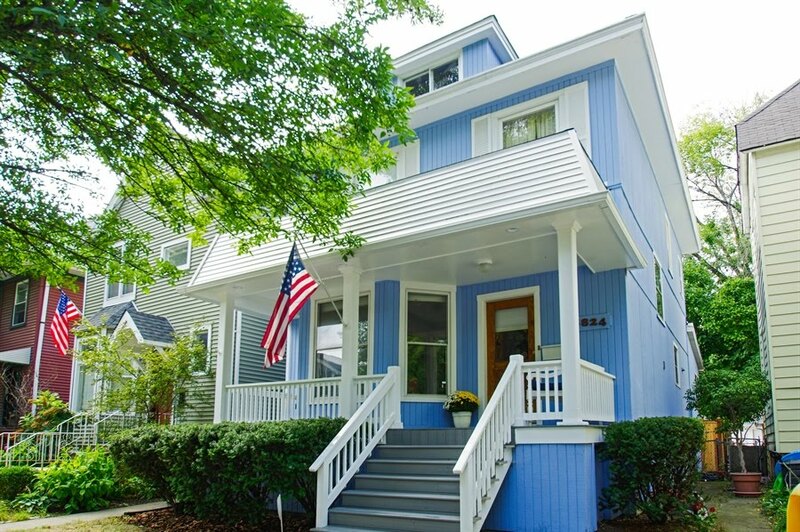 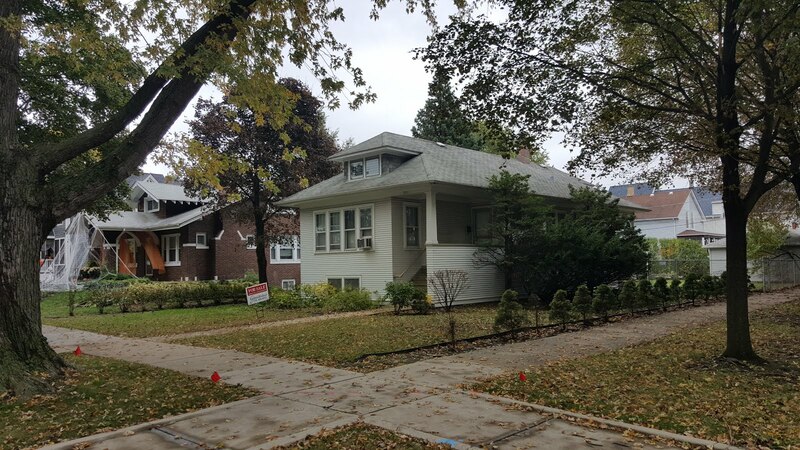 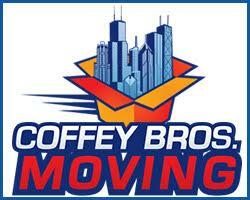 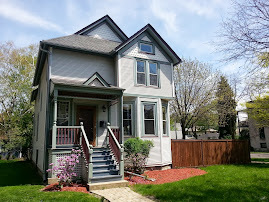 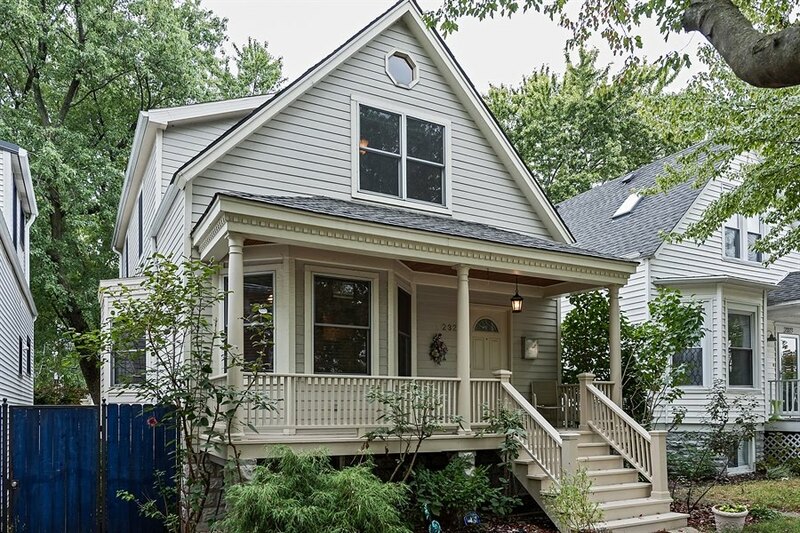 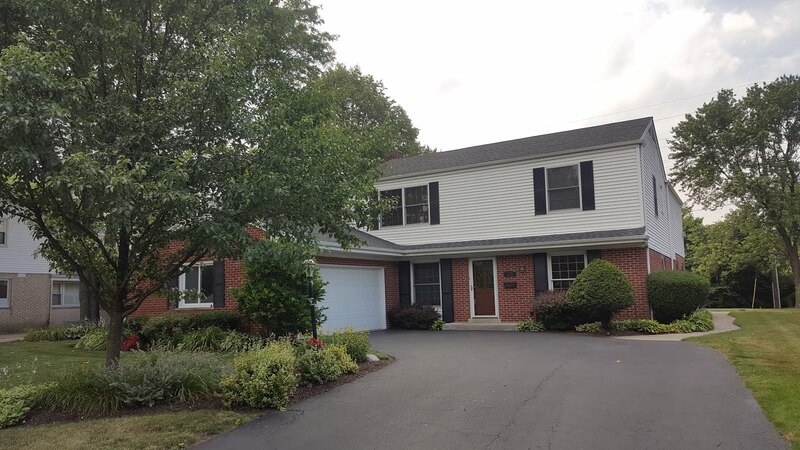 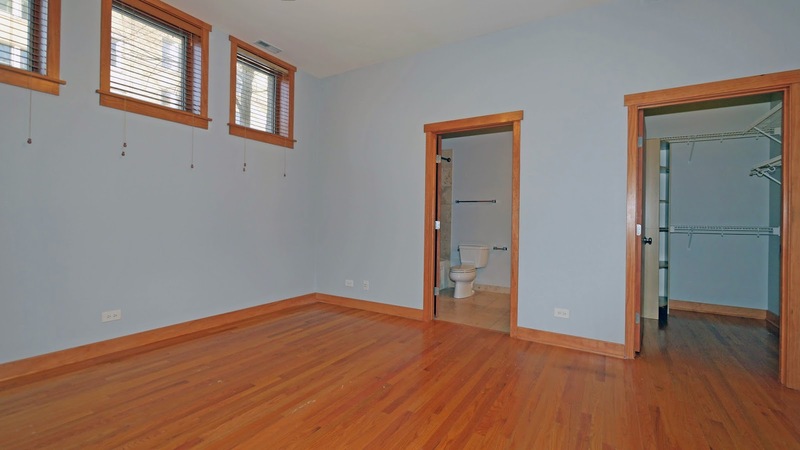 The Chicago Real Estate Local: For Rent! 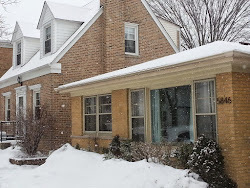 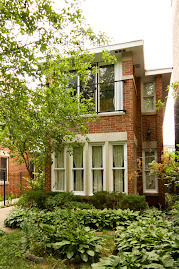 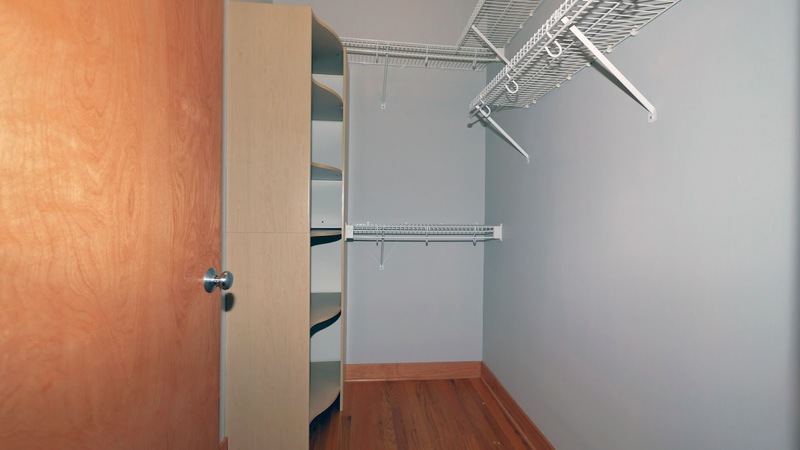 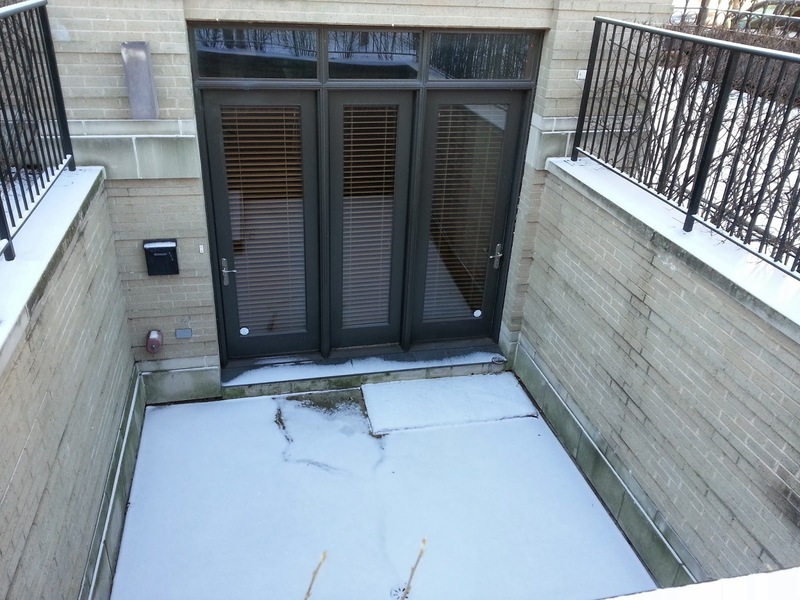 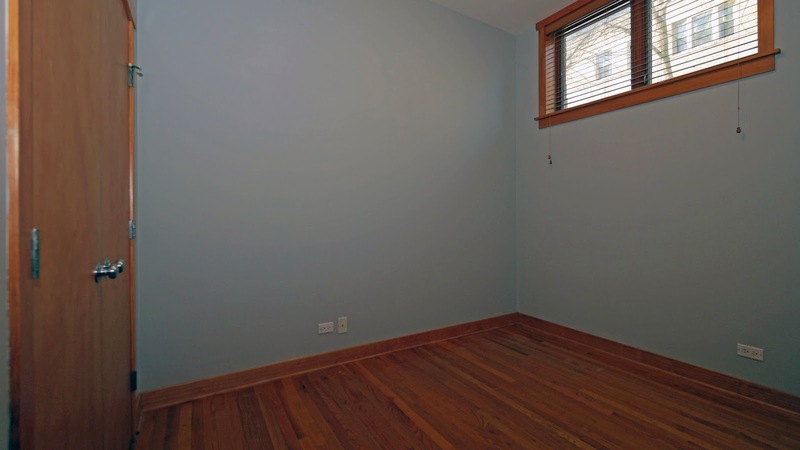 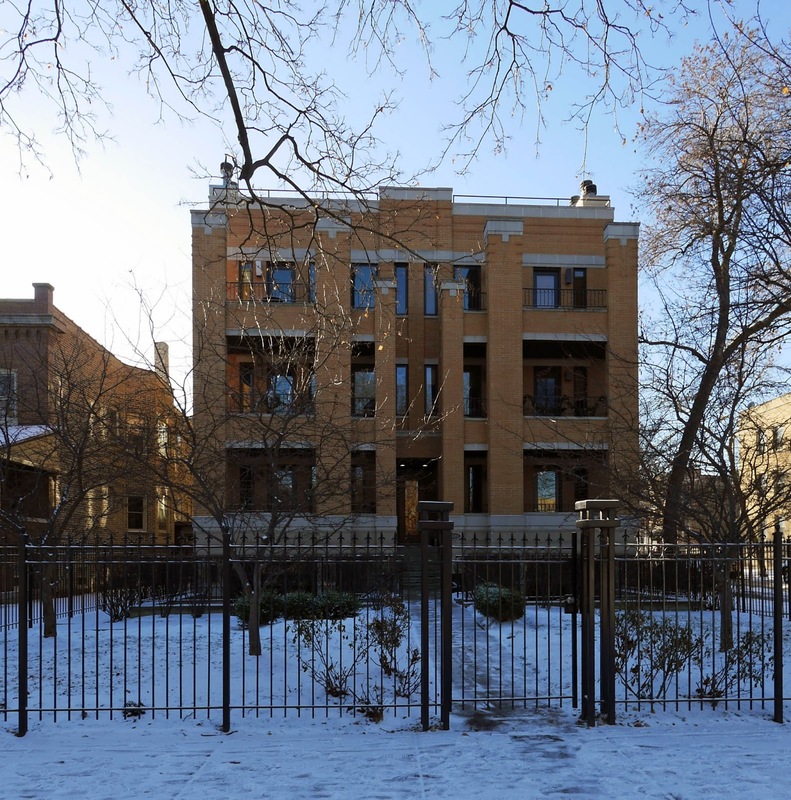 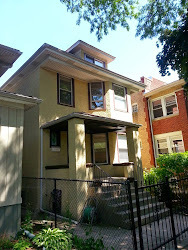 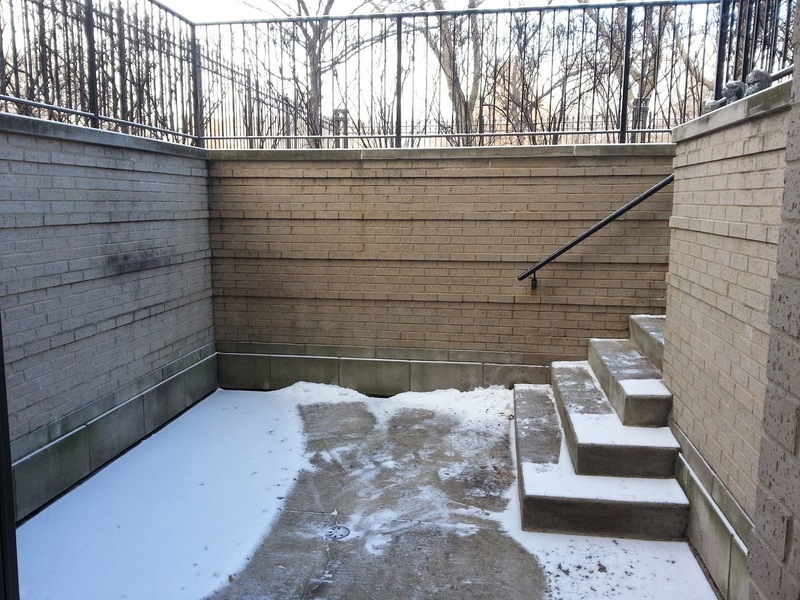 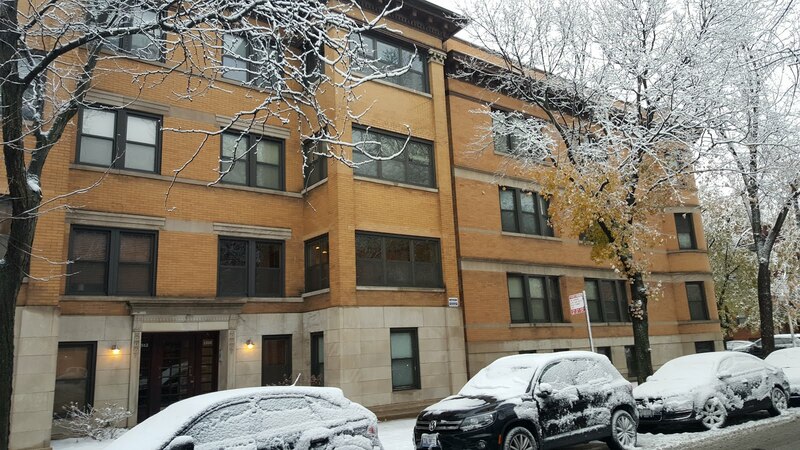 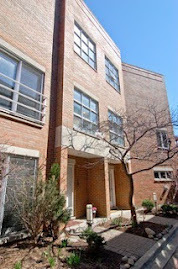 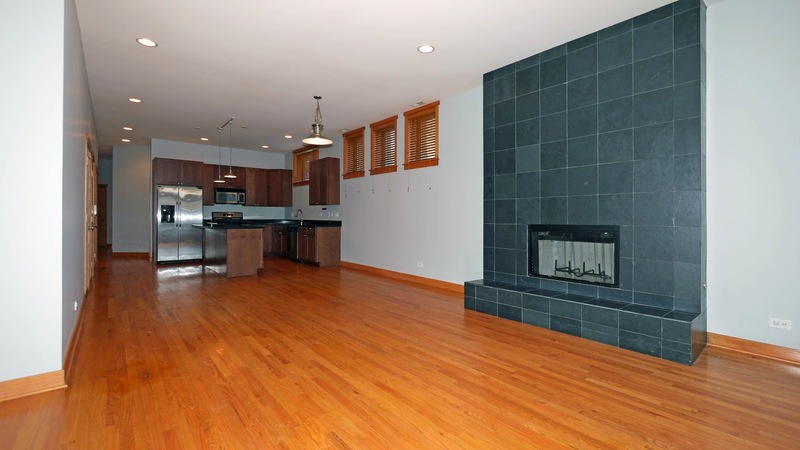 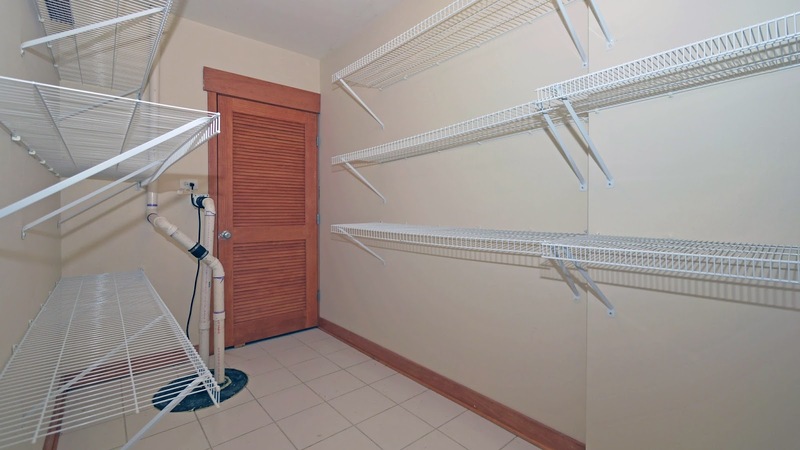 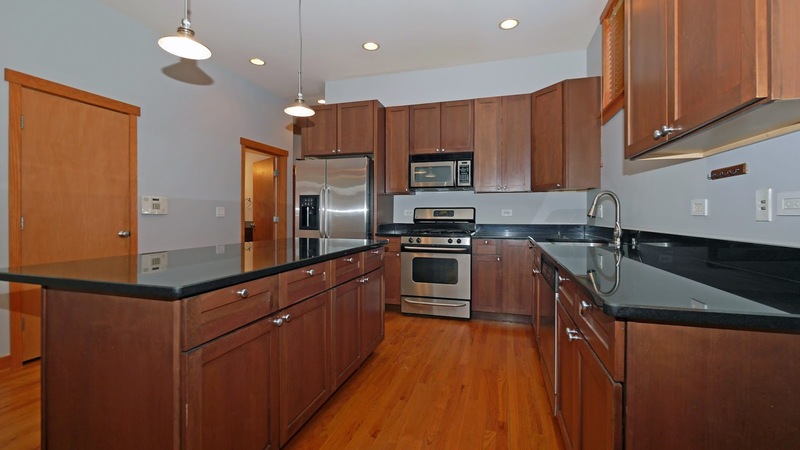 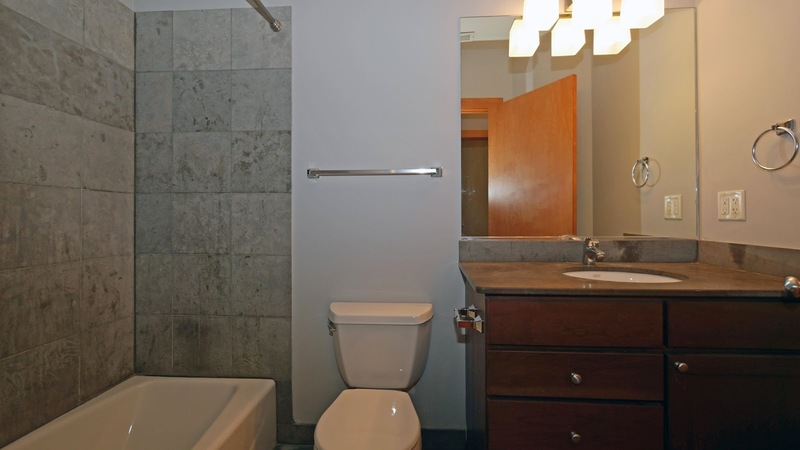 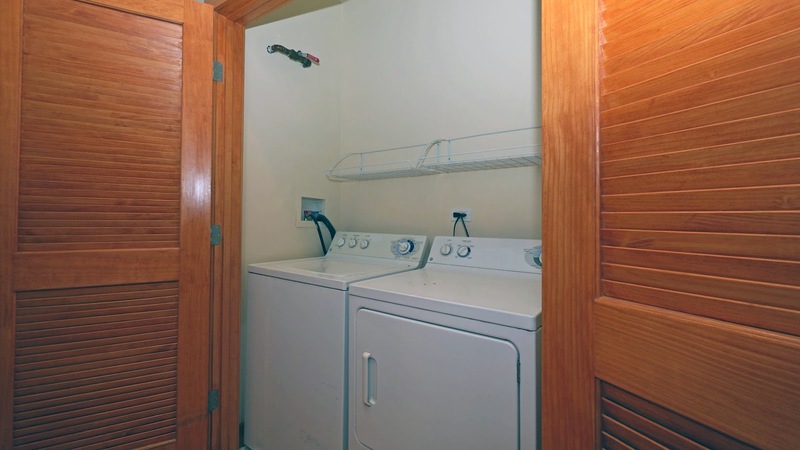 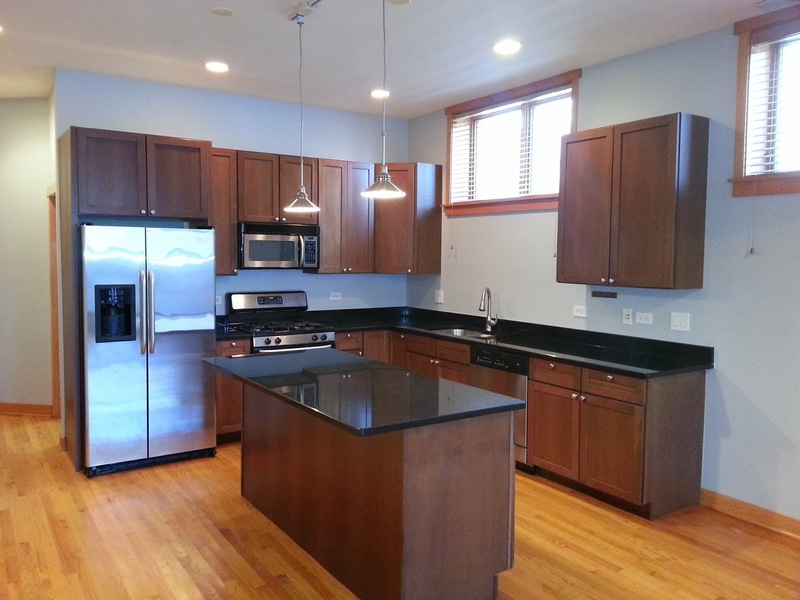 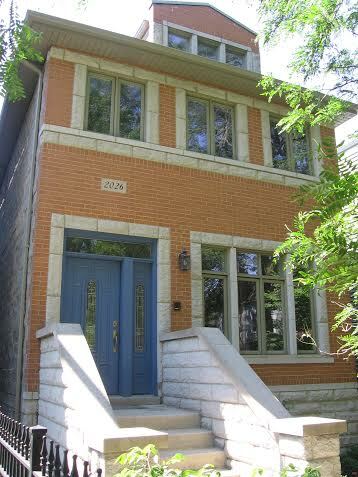 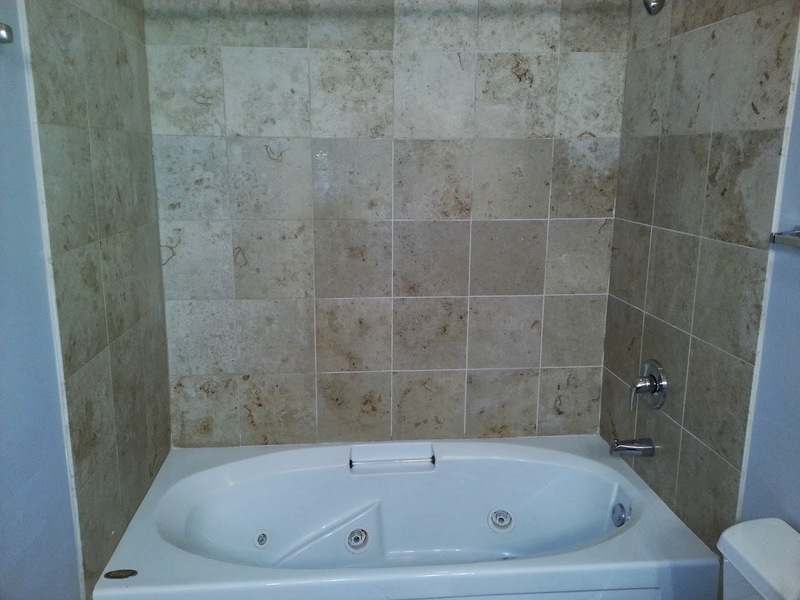 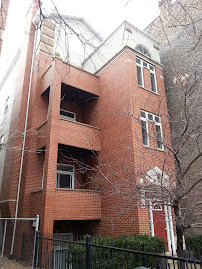 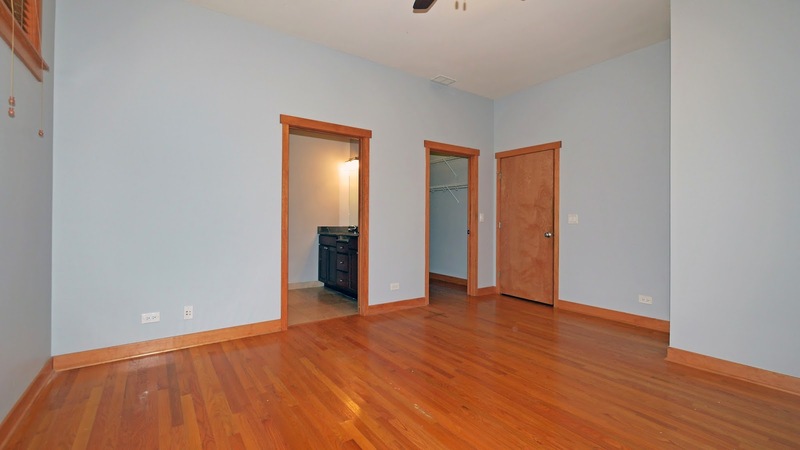 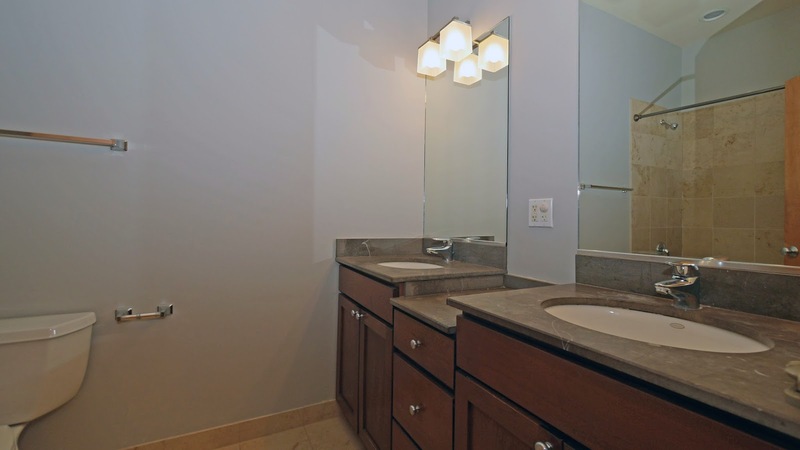 3 bedroom, 2 bath condo w/ parking in Logan Square $2,350, Newer construction! 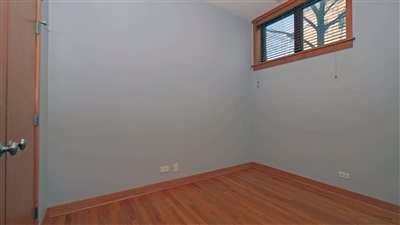 For Rent! 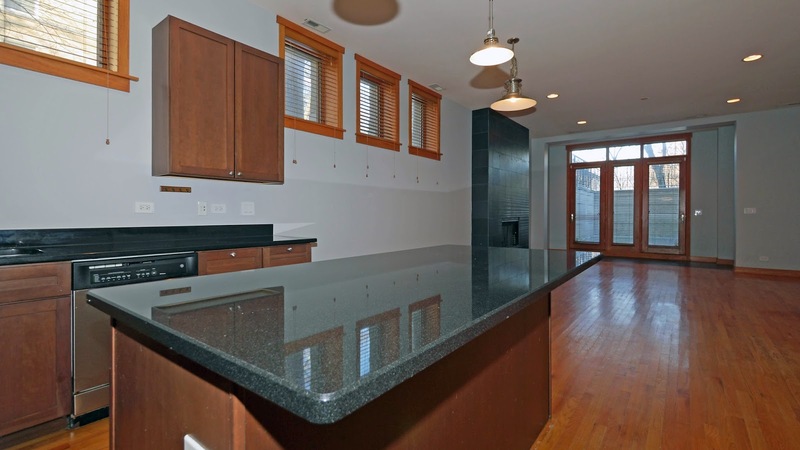 3 bedroom, 2 bath condo w/ parking in Logan Square $2,350, Newer construction!